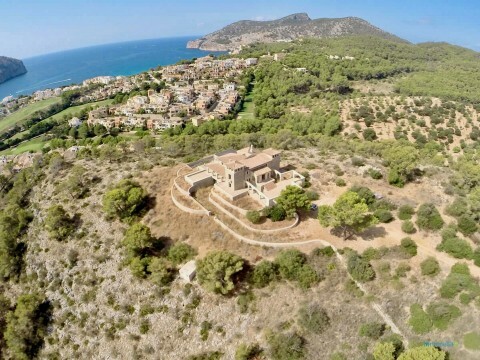 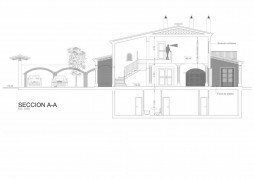 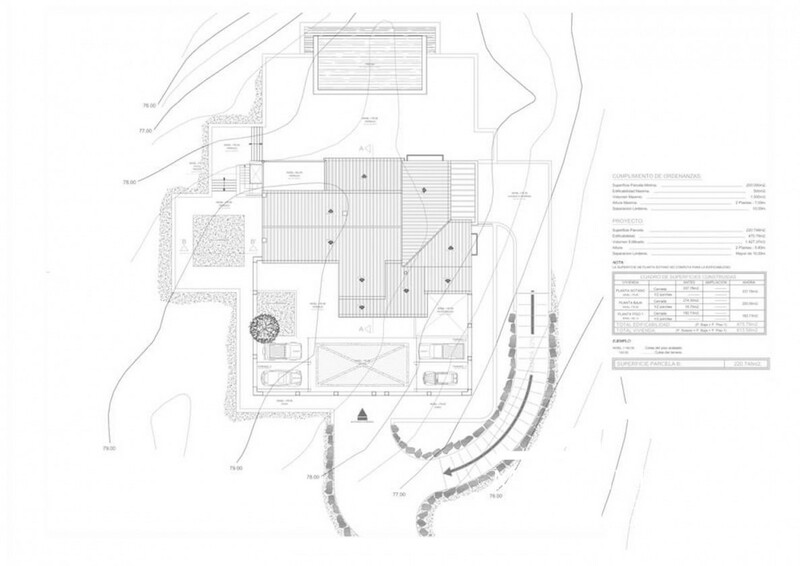 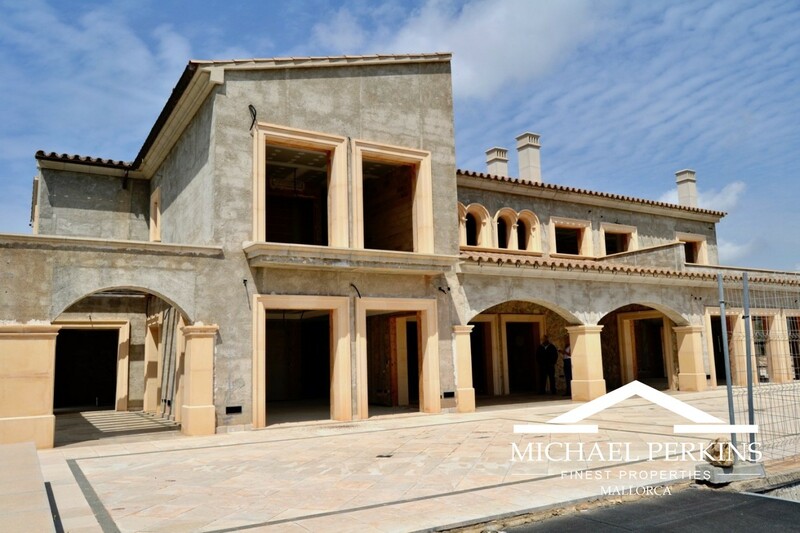 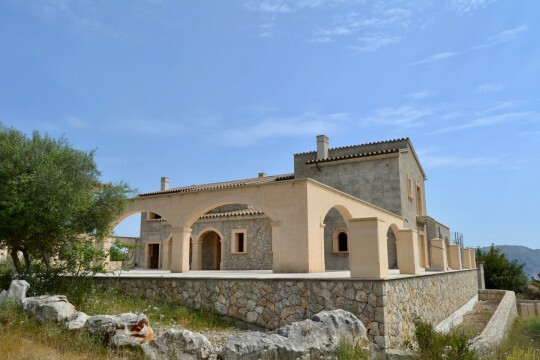 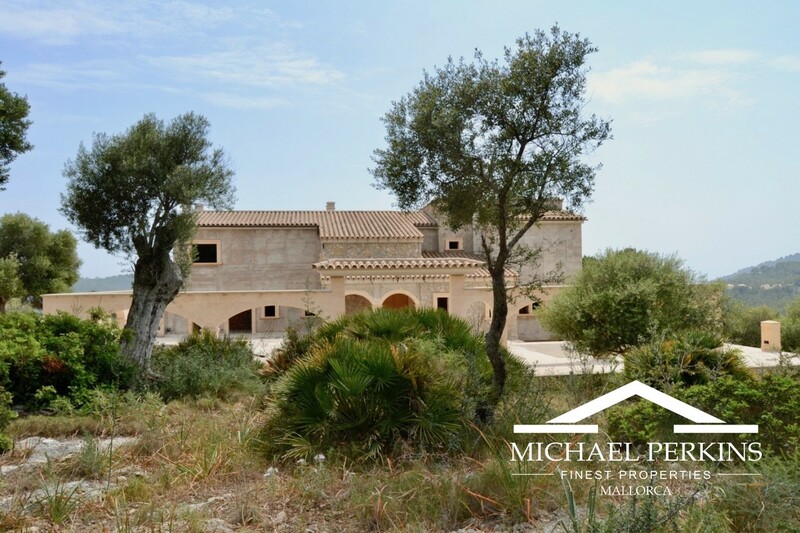 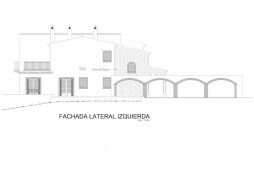 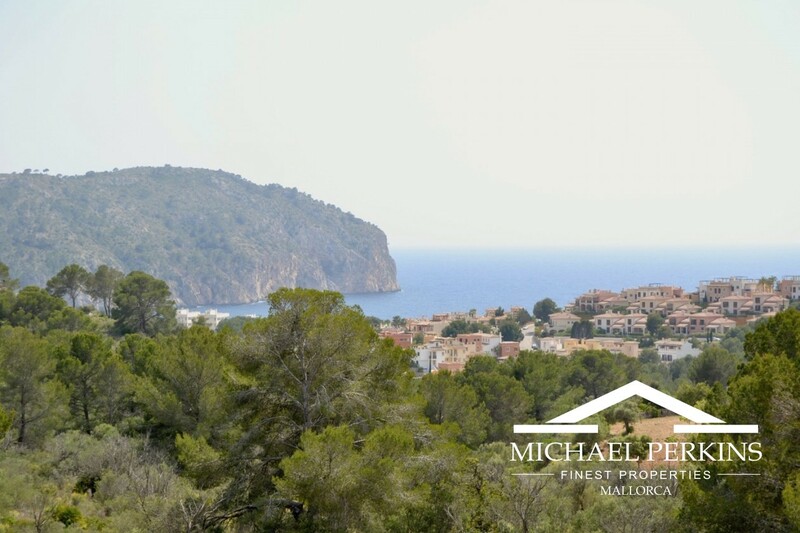 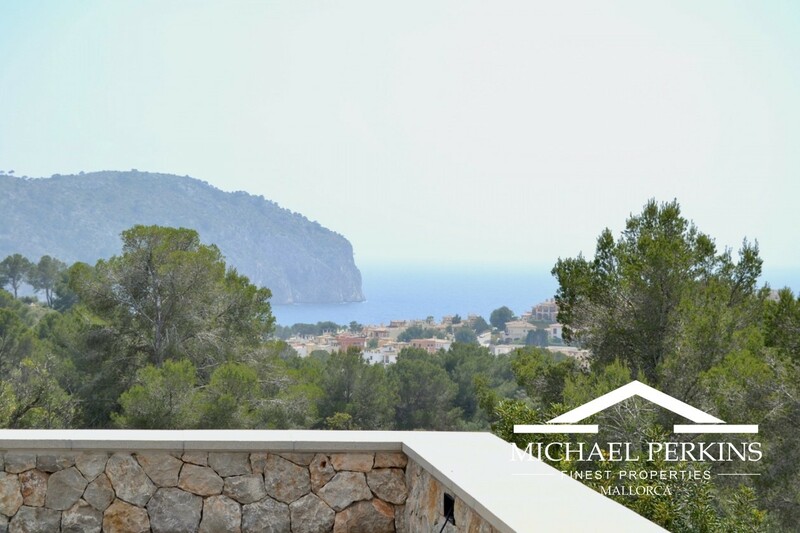 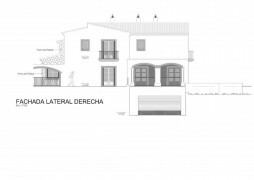 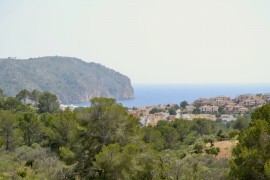 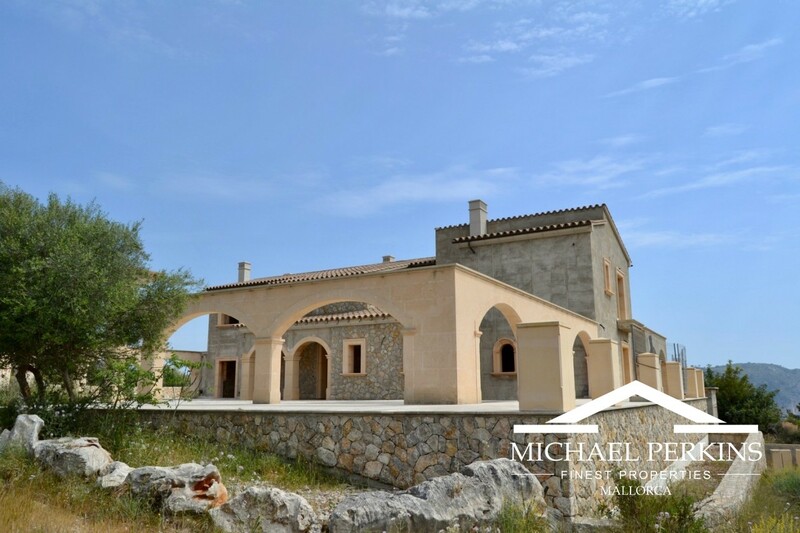 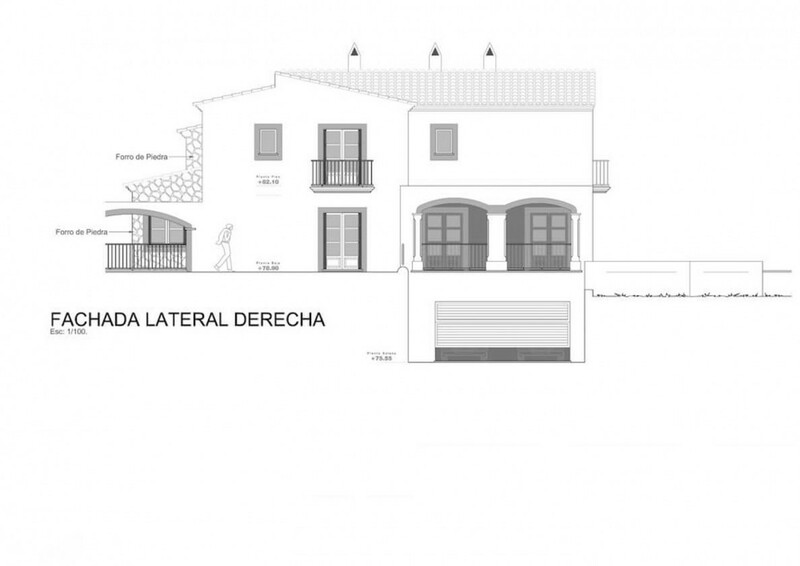 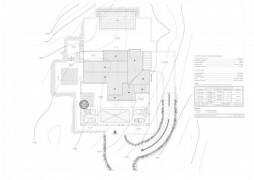 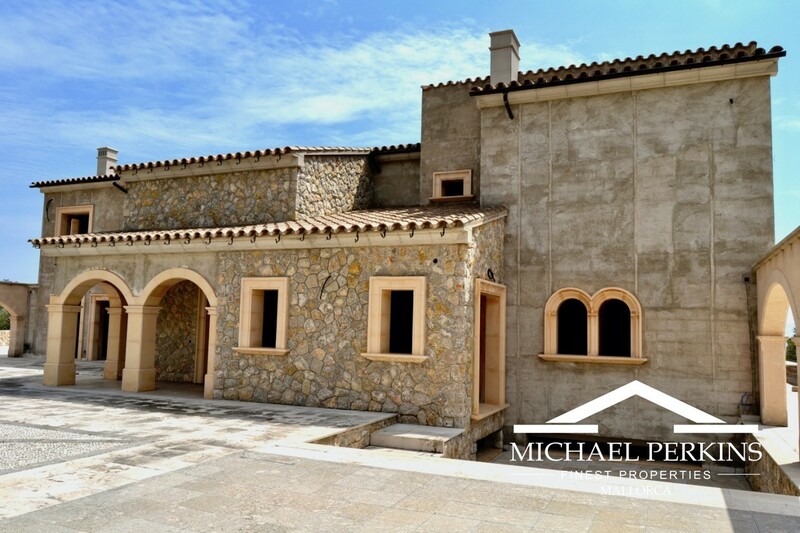 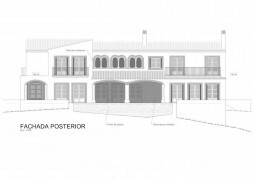 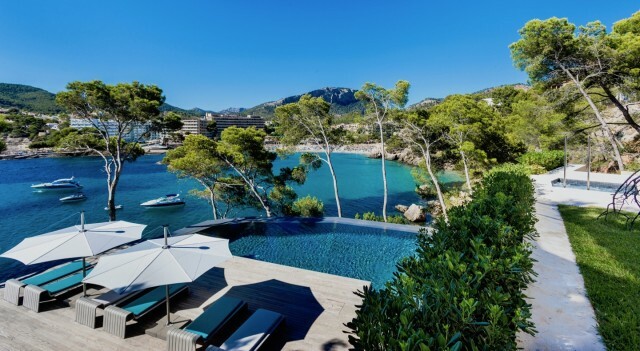 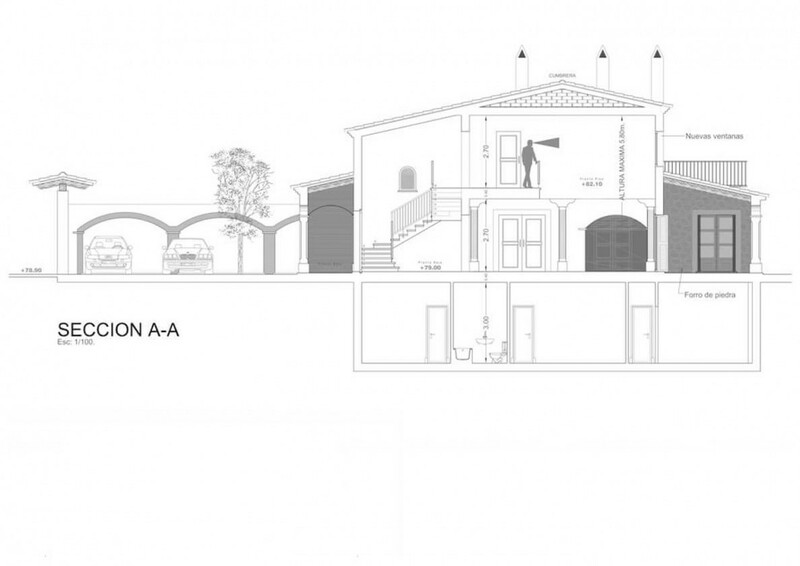 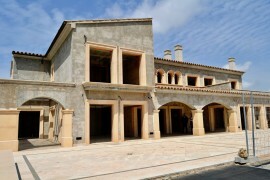 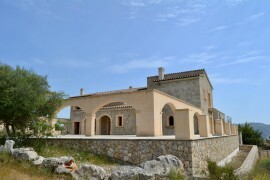 This traditional Mallorcan styled finca is currently being built in a superb country location with panoramic views out to the Bay of Camp de Mar. 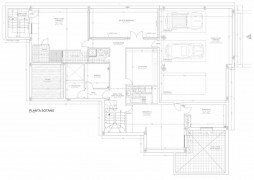 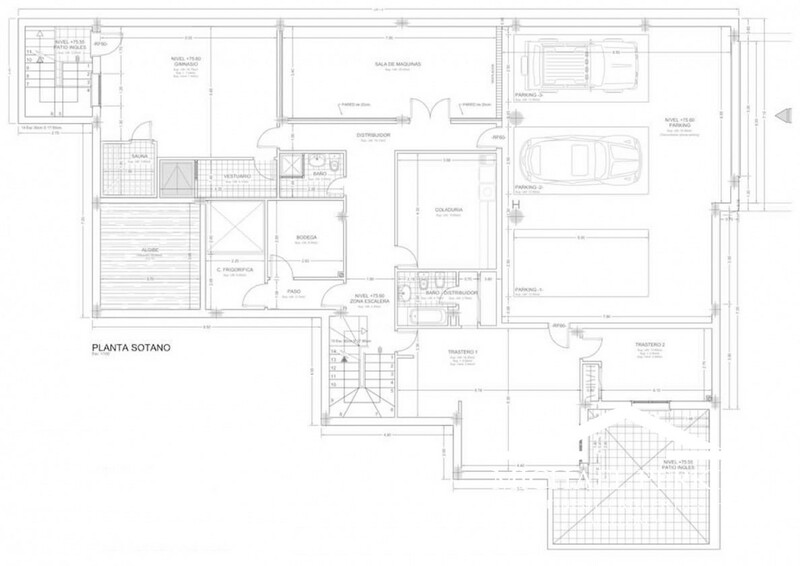 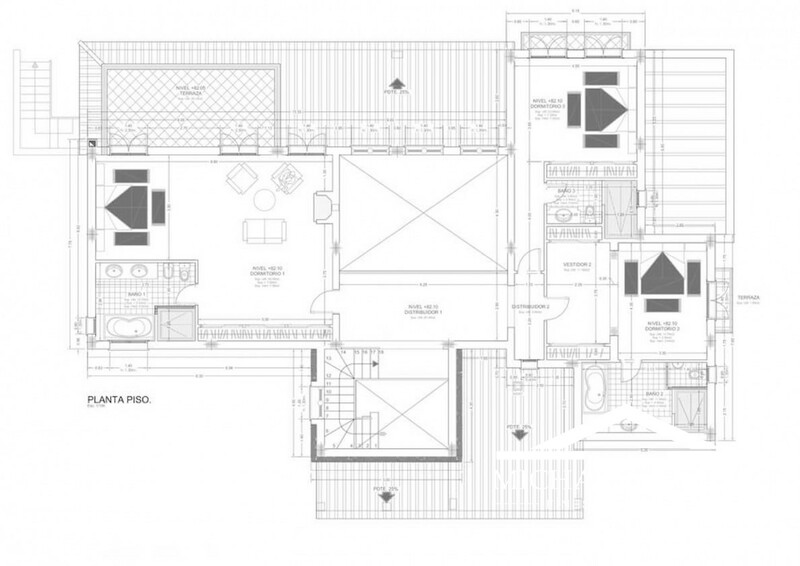 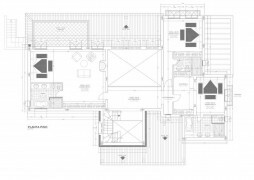 Built to exacting standards the five bedroom and five bathroom property will also provide large reception rooms with open fireplaces, a dining room, spacious kitchen, laundry, gym, sauna, wine cellar and four car garage. There are extensive covered and open terraces and a swimming pool all enjoying the wonderful views.